And it's still raining as I type this, no joke. But I won't complain about the weather since you all seem to enjoy my selfies anyway! <3 And somehow I am not sure how it is Friday already! We had two days of department meetings yesterday and now today and I am beat. Early mornings and late nights are immediately draining! Fingers crossed that this weekend is relaxing but dry and productive! Now that I feel like I can't wear my destroyed jeans to work anymore, I feel like I *never* wore them. I busted them out finally this weekend, and it felt so good! Another thing that feels good is this Bailey 44 top. Fitted but forgiving - it's the best! 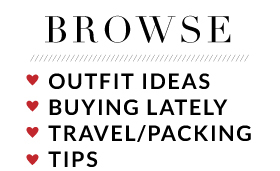 Oh, Piperlime, RIP. So sad. This dress was one of the last things I ever ordered from Piperlime, so it will always hold a special place in my heart. 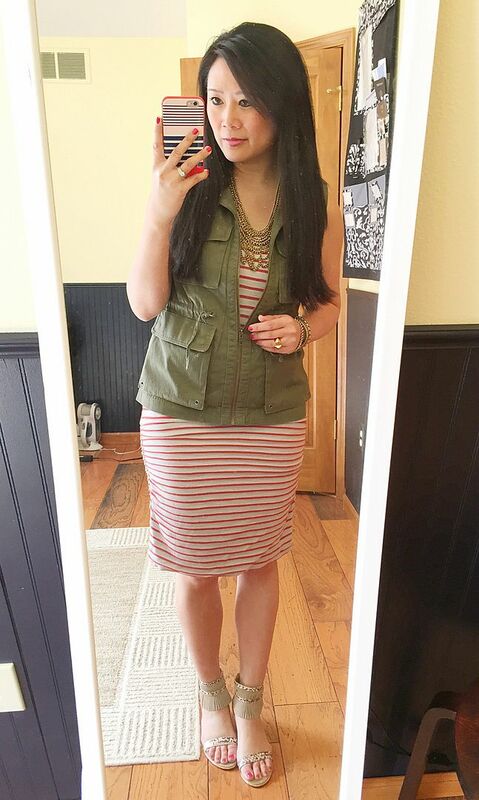 And I love this vest - it always gets so many compliments, and I really wish JCrew Factory would bring it back! It's the perfect layer over a dress like this when I want to have pockets! 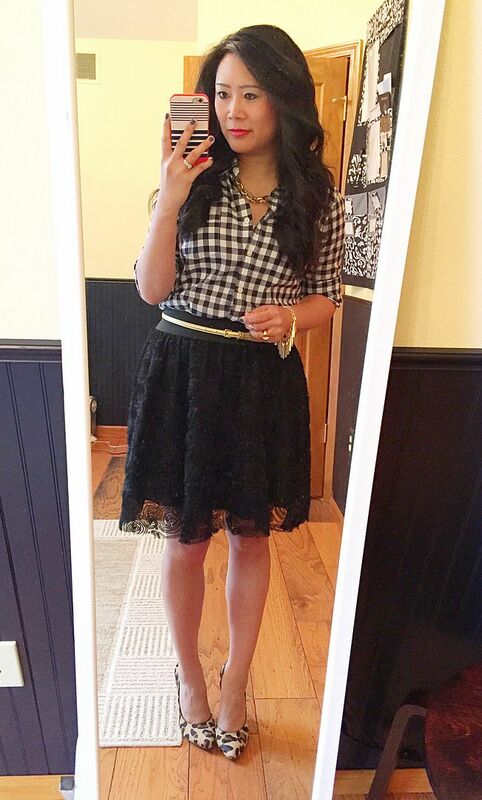 I completely plagiarized this outfit from my friend, Renata - you can see her version here. It's such a fabulous combo! I love finding new ways to wear existing pieces! And I love it when your friends basically dress you so you don't have to think! Sneaking another game day outfit in here for you. 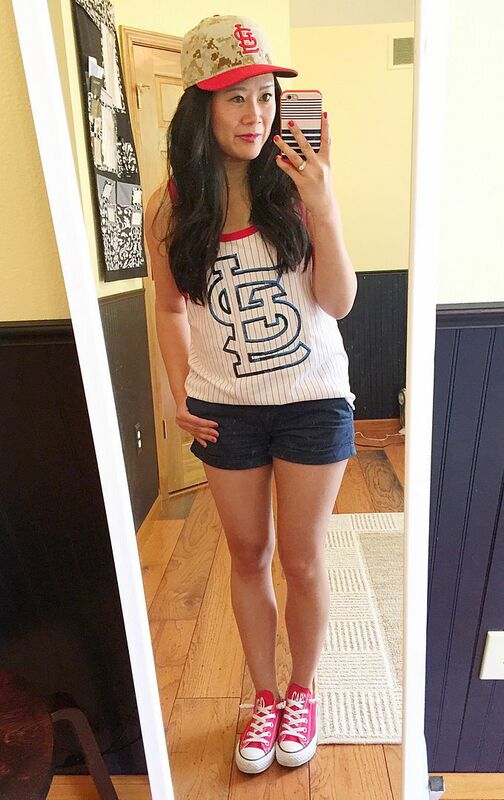 I wore this to the Memorial Day game and the guy that took my ticket was very smitten with the fact that I strategically wore camo on Memorial Day. Haha! But yes, it was totally planned that way. This romper is one of those pieces that you really wish never went out of stock because everyone oohs and ahhs every time I wear it. And, I really can't blame them because it's pretty fabulous. That's why I had to buy it in the first place after seeing it on Rachelle back in the day here! 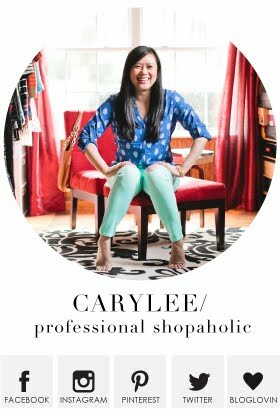 I have Rachelle to thank for LOTS of things I buy, actually! Have a great weekend, everyone! I truly appreciate all of your comments and support! Maybe I'll wear this romper today, it's so cute one. Loving all these outfits. Seriously, this rain - urghh!!! Looks like it should be clearly up tomorrow (fingers crossed). 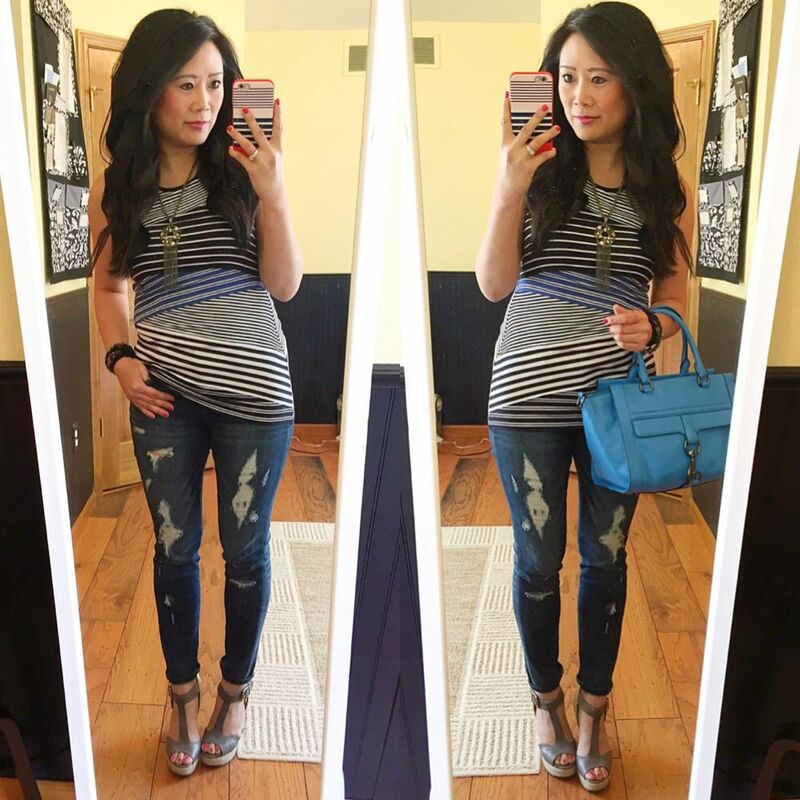 Love the distressed jeans with the stripped tank - favorite! Have a great weekend! Hooray for Friday recaps! And hooray for all of your cute sandals I forgot you had!! 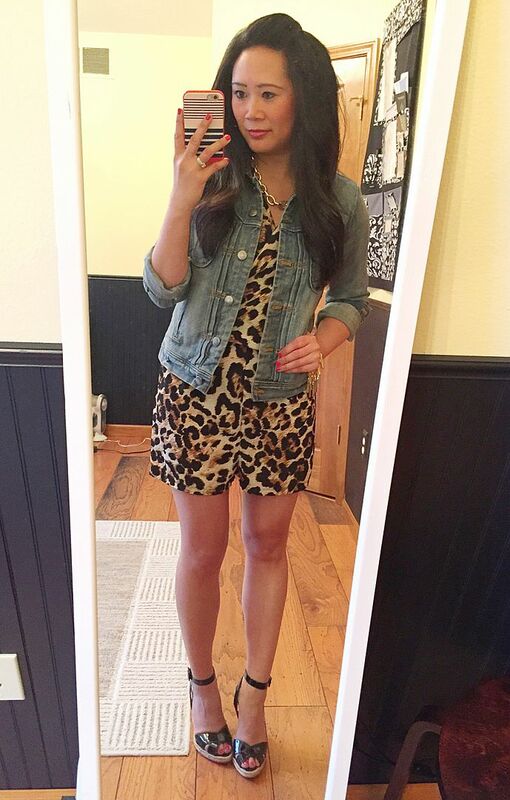 Your leopard romper is just too fabulous and that first outfit....LOVE it so much. The rain needs to stop. Seriously, go away. It is keeping me from getting a tan! I love the cute baseball game outfit! I hope you have a nice and dry weekend! I'm all googly eyed over that leopard romper!!! One can never go wrong with stripes and gingham!! And can we talk about how adorable your leopard print romper is?? Wow!! Have agreat week ahead Cary!